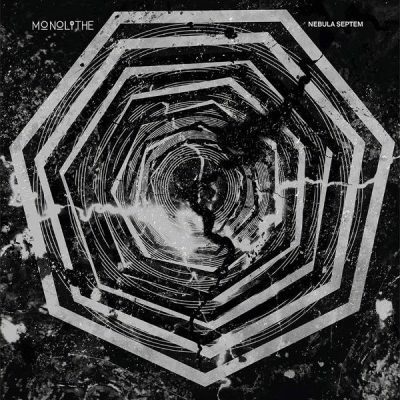 MONOLITHE’s first four records (MONOLITHE I – IV), have established the band internationally with their +50 minutes epic & grandiose Extreme Doom Metal saga and its science-fiction themes, released from 2003 to 2012. The band has since become one of the household names within the Doom Metal community. But once this work was achieved, MONOLITHE was not done crushing the universe with its unrelenting heaviness. Going forward to the next chapter of its existence with the addition of 4 members to the original trio (Sylvain Bégot – Benoît Blin – Richard Loudin), the band decided to spend most of the year 2015 recording not one, but two new albums respectively titled “EPSILON AURIGAE” (2015 – Debemur Morti) and “ZETA RETICULI” (2016 – Debemur Morti), released 6 months apart from each other and both having both met, as usual, with universal praise. In addition to the new albums, MONOLITHE has decided to play live for the first time in its history in 2015. That’s how the band played a handful of shows over Europe, including the prestigious Hellfest & Motocultor in France, Brutal Assault in Czech Republic, Metal Days in Slovenia, Dutch Doom Days in the Netherlands, Swamp Festival in Berlin, a Japanese tour and many more. 2018 saw the release of “NEBULA SEPTEM” (Les Acteurs de l’Ombre Productions), with which MONOLITHE pushed once again the boundaries of the Doom Metal genre, exploring the mysterious theme of extra-terrestrial life on the 7 gems featuring on the record. 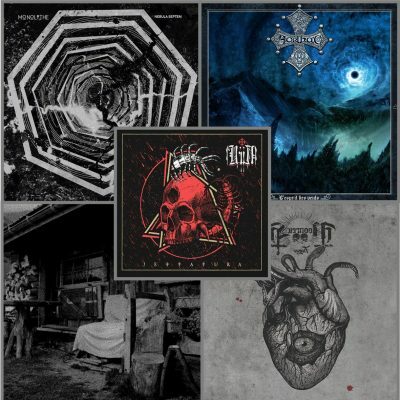 The amazing reception of the album has put the band on the Metal map even for those not familiar with Doom Metal. The first show of the Nebula Septem Tour has been recorded on tape and will be provided in the form of MONOLITHE’s first live album. Titled “FROM EQUINOX TO SOLSTICE – LIVE AT BELTANE” and set for release in January 2019, the band shows a new facet of its music with the raw live rendition of carefully chosen songs from its last album as well as old fans’ favourites. I can’t remember how I discovered Monolithe, maybe by getting lost on the Internet, it doesn’t really matter anyway. Unlike what can be read, I found MONOLITHE’s music accessible : it immediately took me away, this is what music is supposed to do, isn’t it ? The label’s opening to Doom, until them specialized in Black Metal, is very thrilling. 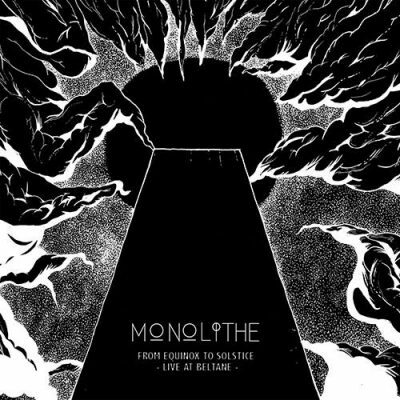 Just like with their music, MONOLITHE is giving us a new perspective.